In addition to dementia’s cognitive and behaviourial impacts, having dementia can negatively impact on how a person experiences life as a member of their community. Some of these impacts are due to the disabling effects of particular physical, cultural and social environments. Other impacts are due to misunderstandings and negative perceptions of dementia. Negative perceptions (or stigma) can have a profound effect on social interactions. 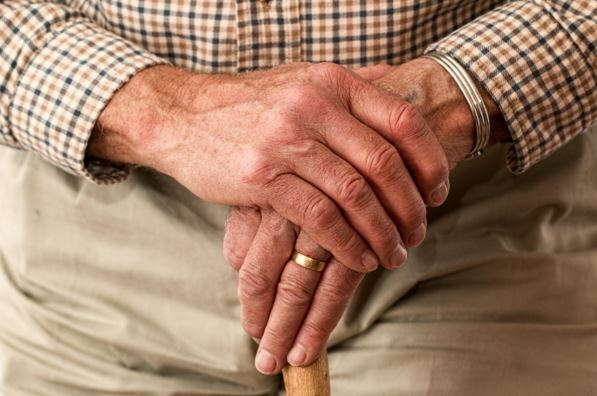 Anxiety, frustration, or feelings of loss can cause a person with dementia to withdraw from social activities and social isolation is strongly associated with a diagnosis of dementia, particularly with many individuals living alone. Dementia has a profound effect on families. For a person still working at the time of onset, loss or change of employment can be a significant economic impact. Economic participation can also be reduced when a person finds it difficult to obtain goods and services in the public realm. Cultural backgrounds can affect perceptions of dementia and it is important that diagnosis, services and care options are culturally appropriate. Benefit to people living with dementia and their carers, as attitude changes in the community, active participation and enabling policies to help diminish the impacts of stigma and social isolation. Economic benefit to business, as improved accessibility and more inclusive service behaviours make business more desirable in the eyes of any customers seeking a more supportive and welcoming experience. Economic benefit to tourism, as older and more affluent travellers actively seek out destinations with a commitment to inclusivity and accessible physical environments. Benefit to the health budget, as increased ability for people with dementia to live at home reduces pressure on aged care facilities. Benefits to the wider population, as improved levels of inclusivity and accessibility in a community can be enjoyed by people of all ages and abilities.